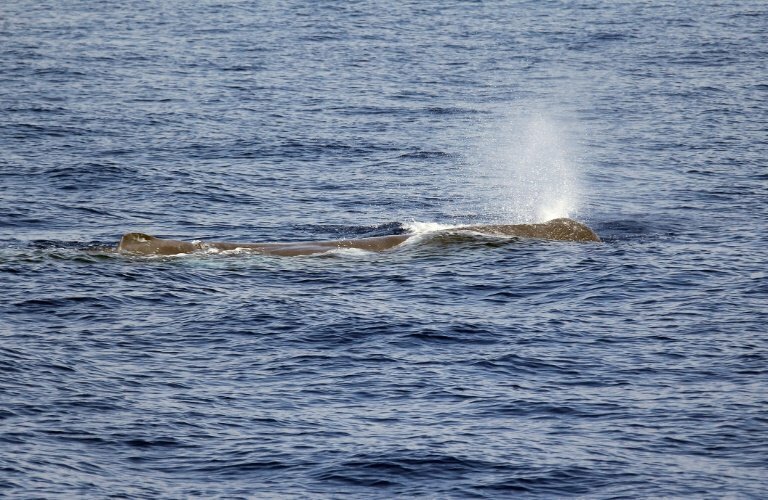 Scientists have recorded thousands of hours of "clicks" that sperm whales make to forage for food and communicate, helping them better understand the behaviour of one of the Southern Ocean's key predators. Sperm whales, which can measure up to 20 metres (67 feet) long, are listed as "vulnerable" to extinction. They recorded whale vocalisations over six years using custom-designed and built acoustic moorings, and found they had four types—slow clicks, usual clicks, creaks and codas.